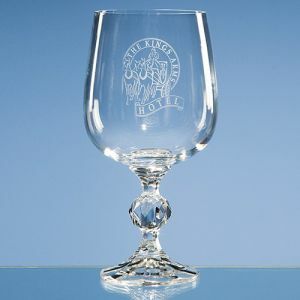 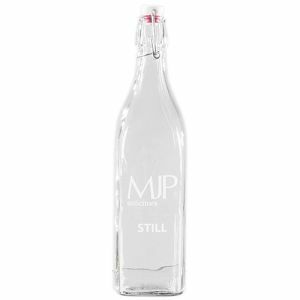 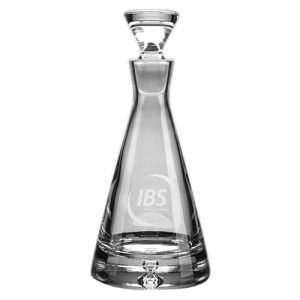 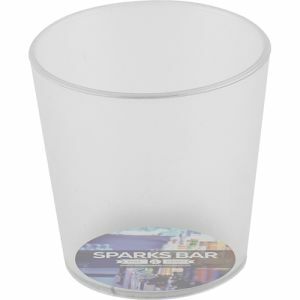 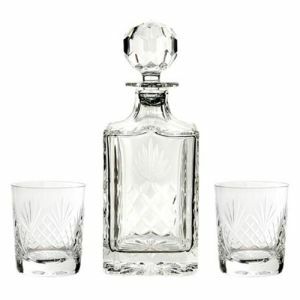 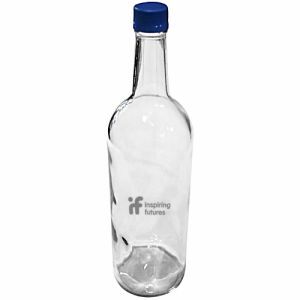 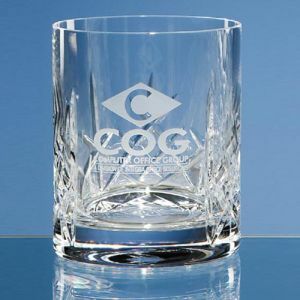 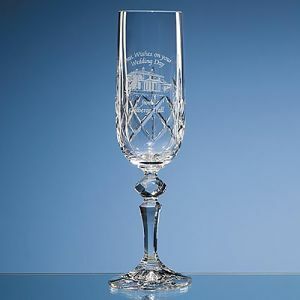 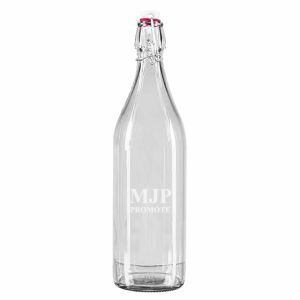 Branded glassware can act as an elegant corporate gift or a rewarding incentive that oozes class whilst advertising your company name at the same time. 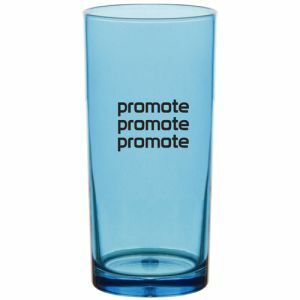 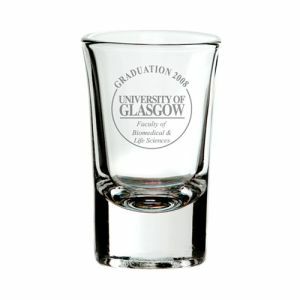 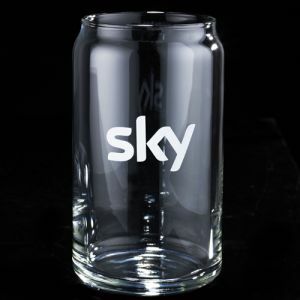 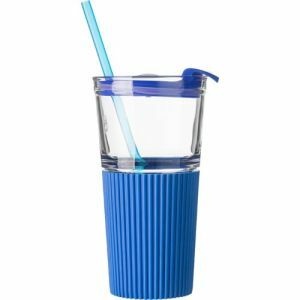 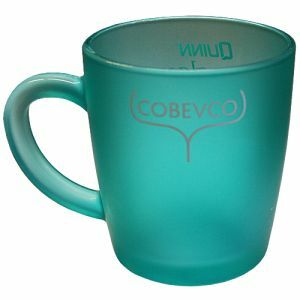 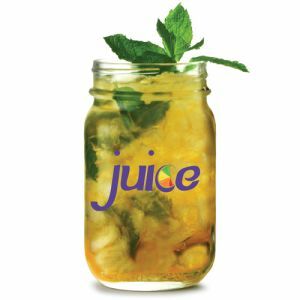 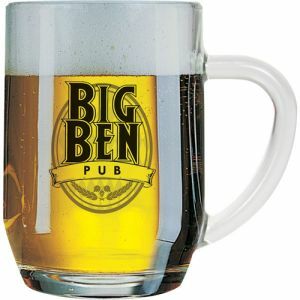 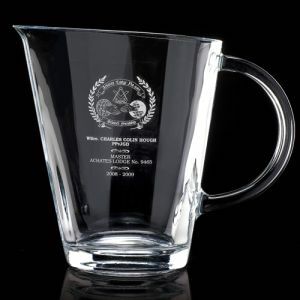 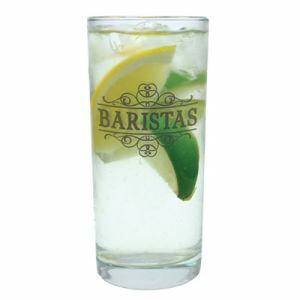 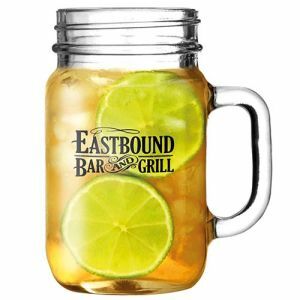 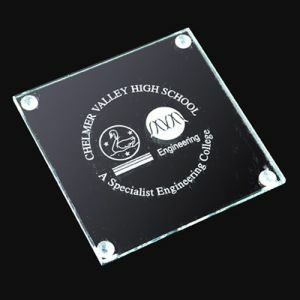 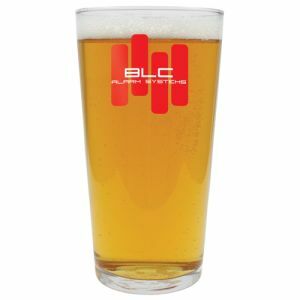 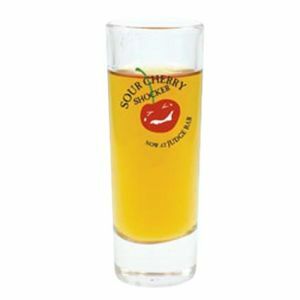 We have various options and styles of promotional glassware available including printed and engraved, as well as custom glassware for everyday use. 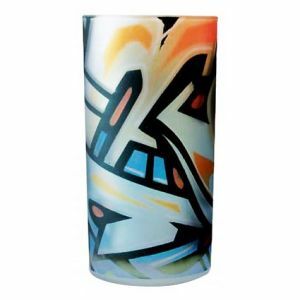 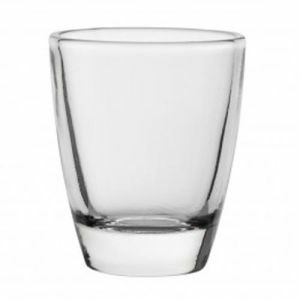 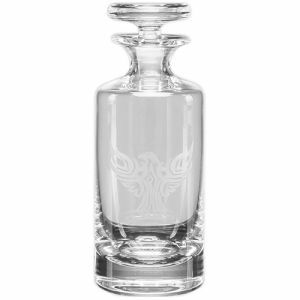 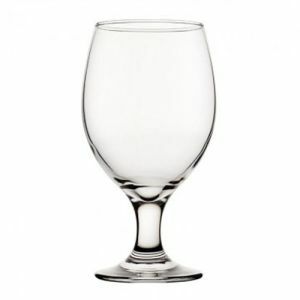 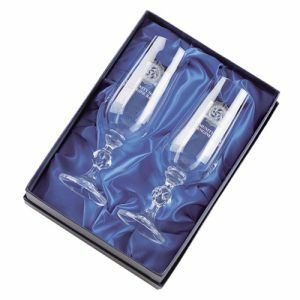 Whether you're looking for pint glasses, shot glasses, whisky tumblers, highballs or even wine glasses, champagne flutes or decanters, we have the style you want. 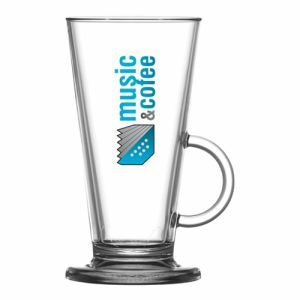 Every option is certain to display your company logo in a timeless, classic style. 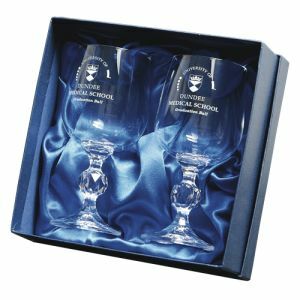 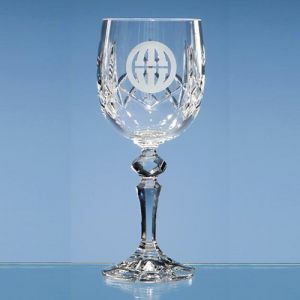 High-quality corporate wine glasses, champagne flutes or cut glass decanters engraved with your logo are designed to bring an executive flair to your marketing ideas. 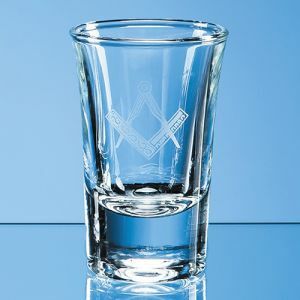 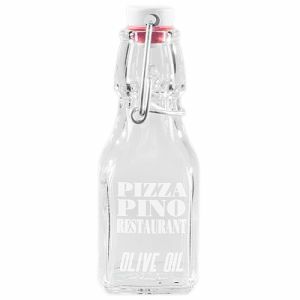 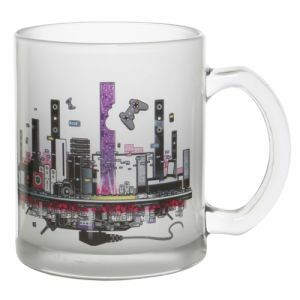 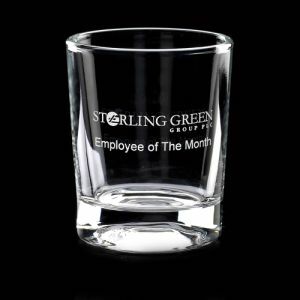 They make excellent executive business gifts that will show off your brand with every sip. 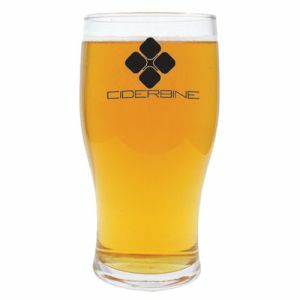 We even have equally practical printed glasses available that offer the same purpose at low prices for the more conservative budgets. 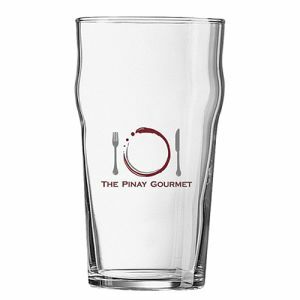 These include the simple but ever-popular UK favourite pint glasses, as well as branded glass bottles that are perfect for meeting rooms and events, as well as restaurants, cafes and bars. 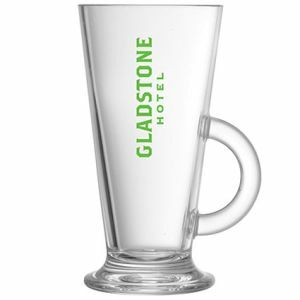 Every branded glassware option offers a sense of superb quality that businesses of all sizes want to be associated with their name.